10 years ago tomorrow, Layne Staley, lead singer of Alice in Chains – one of the leading bands of the 90′s, finally killed himself. I’m not writing about this as a fan. I really enjoy Alice in Chains but this isn’t one of those “RIP Rock Star” posts. I’m noting it because of how tragic, lonely and dark the ending was for Layne Staley. He was truly alone – he’d abandoned himself, forced his friends and family away and even his high had left him. And Staley wasn’t a tortured artist – at least not in the classic sense. He was an addict, bound by the pathetic demands of his disease, slowly circling the drain. There was nothing romantic about Layne’s existence, or his end. 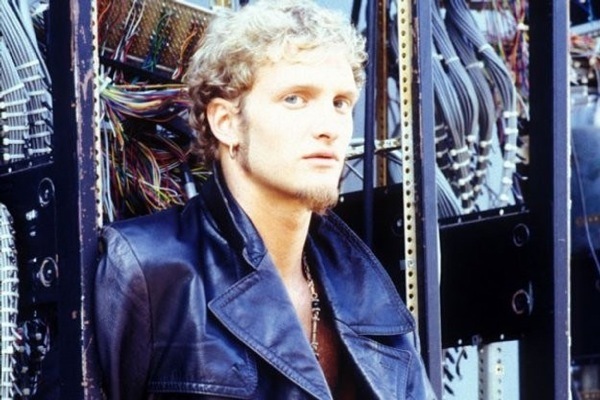 On April 19, 2002, Layne Staley’s accountants contacted his mother, Nancy McCallum, and informed her that no money had been withdrawn from Layne’s bank account in two weeks. She called 911, worried that she hadn’t heard from her son and begging them to go with her to Staley’s home. The police kicked in the door of Staley’s apartment and there, on the couch lit by a flickering TV, next to several spray-paint cans on the floor, not far from a stash of coke and two crack pipes on the coffee table sat the remains of the rock singer. At 6’1″, Layne weighed just 86 pounds, having died on April 5, 2002 from an overdose of heroin and cocaine. At 34, Staley had achieved success that most only dream about, and lost it all to his addiction.